Hey, we have you covered! That's what EZGenerator is for. After you build your website you will have a folder on your PC with all the files needed to function as a fully self-contained website. EZGenerator can upload these to a folder that is accessible on the internet (see below). Most website hosting companies (see below) also provide domain name registration services. Domain names are for lease only, you never actually own the name. However, once you have a lease on a domain name you have rights to continue leasing it until (if ever) you want to drop it. Once you have the domain name, or at the time of purchase, you will need to tell you hosting provider what it is and they or you will make it visible to the Internet by adding it to their name server/s. 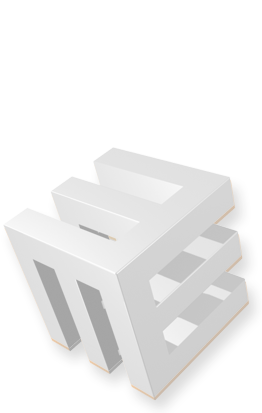 What happens is that the host company tells the Internet web-address indexing sites, that if you are looking for http://www.ezgenerator.com (for example), to get it from their servers. This means that you will need a website host (see below) since their name-servers are what you use at this step. A host to upload your website site to- must have! Any hosting will work with EzGenerator, but if you can ask for Linux/Unix instead of Windows. Make sure your hosting support PHP (version 5.0 and up) and MySql (MySql is not required for most basic sites, but you will need it if you want to use more advanced EzGenerator features) .